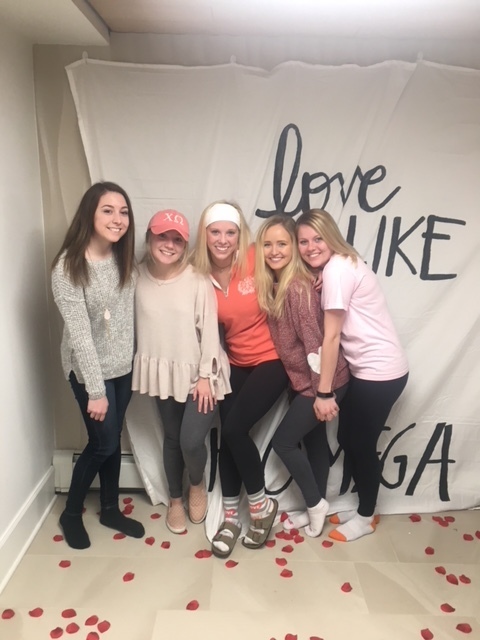 Valentine’s Day is a day to celebrate those we love and for our sisters, there wasn’t any shortage of love. 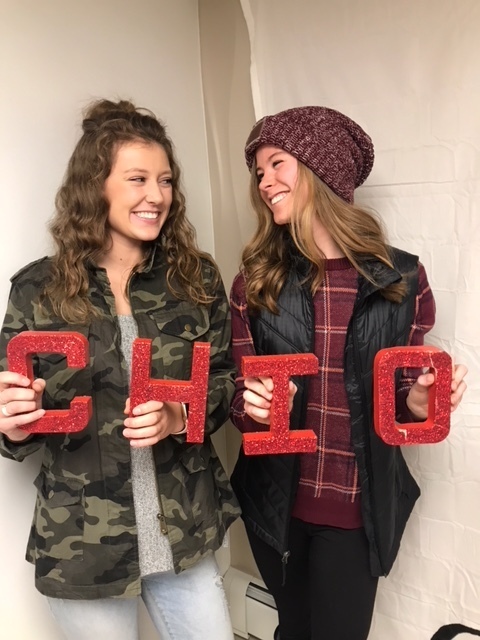 Take a look below to see why we love Chi Omega. Galentine's Day is a nonofficial holiday, created by fictional character Leslie Knope from the hit TV series "Parks and Rec". It is the day before Valentine's Day and is dedicated to ladies celebrating ladies. 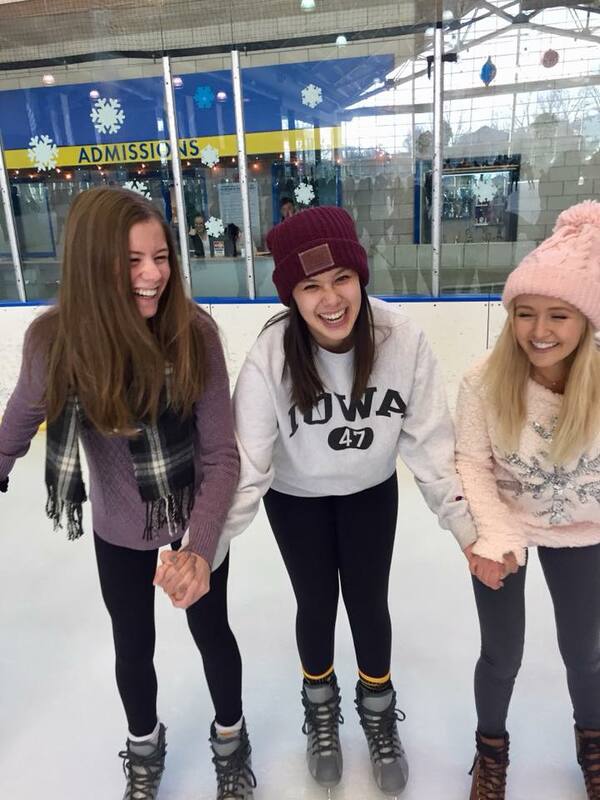 This year was nothing short of incredible as our sisters celebrated with each other. 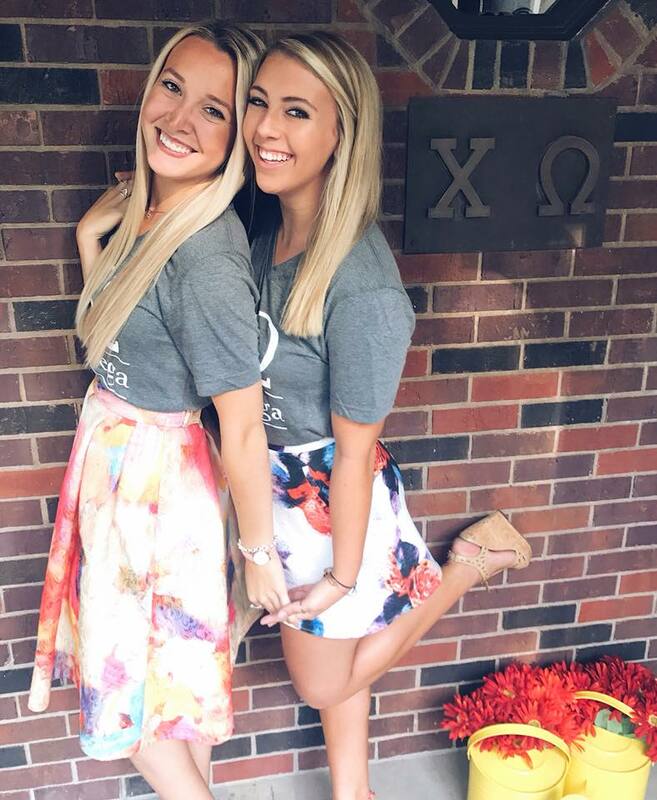 In fact, we had a little extra love going around this year as we welcomed our new transfer member formerly of the Zeta Delta Chapter at the University of Nebraska - Omaha, Lexy Larsen. 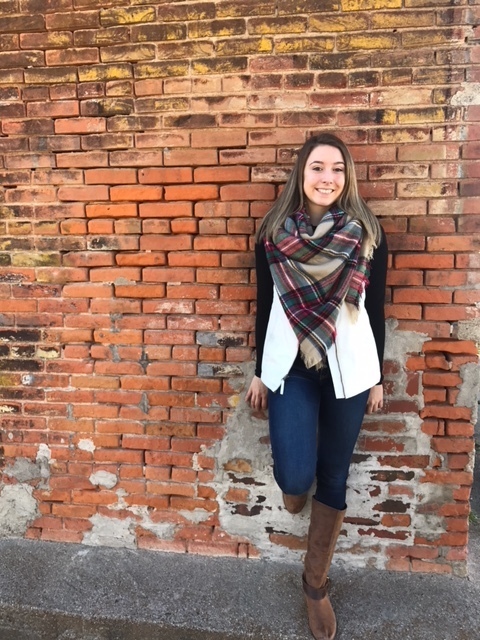 We are so thrilled to have Lexy join us at Psi Beta and cannot wait to watch her thrive and grow with us! We had the best time celebrating this day of love with those we adore. We wish you a lifetime full of roses, chocolate boxes, and happiness. 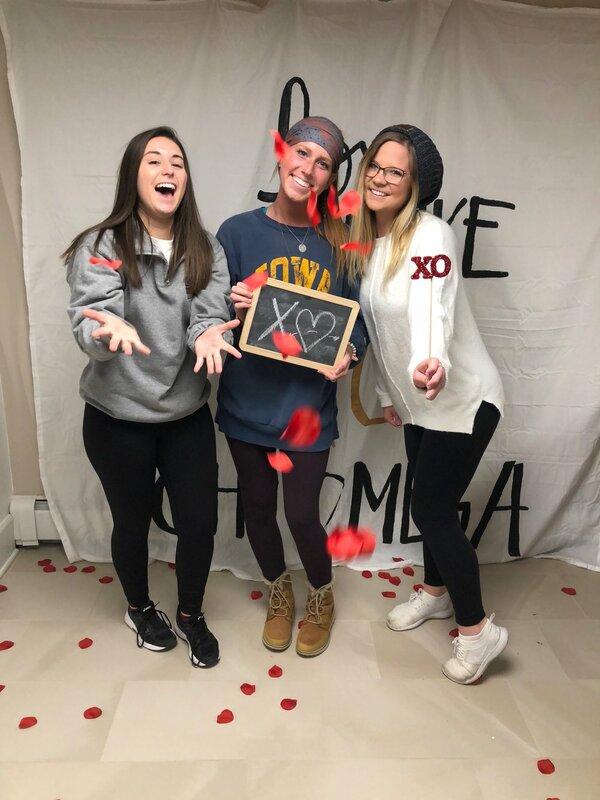 From the ladies of Chi Omega to you, we hope you all had the best Valentine's Day.